National Accident Helpline are the leading personal injury specialists in the UK. Having previously relied on TV to drive their leads, digital became a key focus when they started working with us in 2007. We are now responsible for the majority of leads that come into the business. We provide them with our full spectrum of digital services, constantly working to drive volume and efficiency in a highly competitive market. 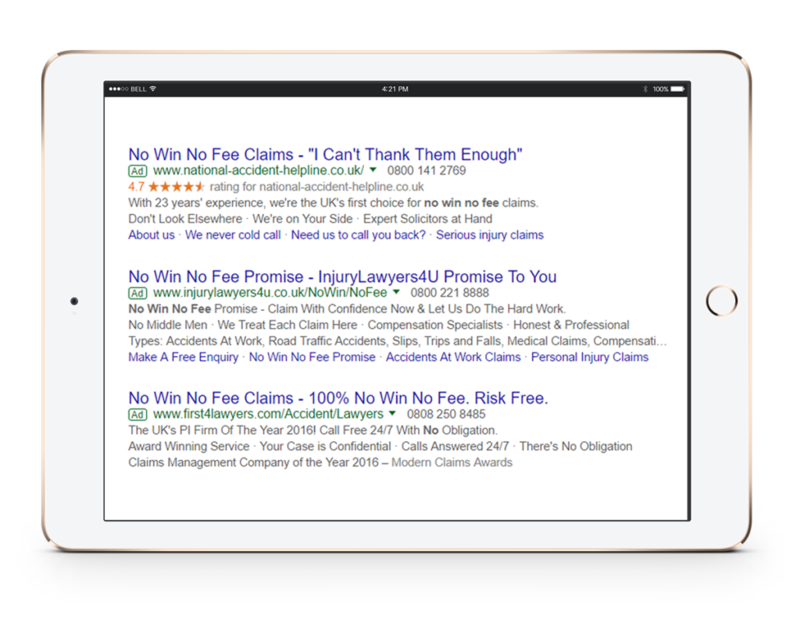 The personal injury space has some of the highest CPCs in the UK – sometimes over £100 per click! 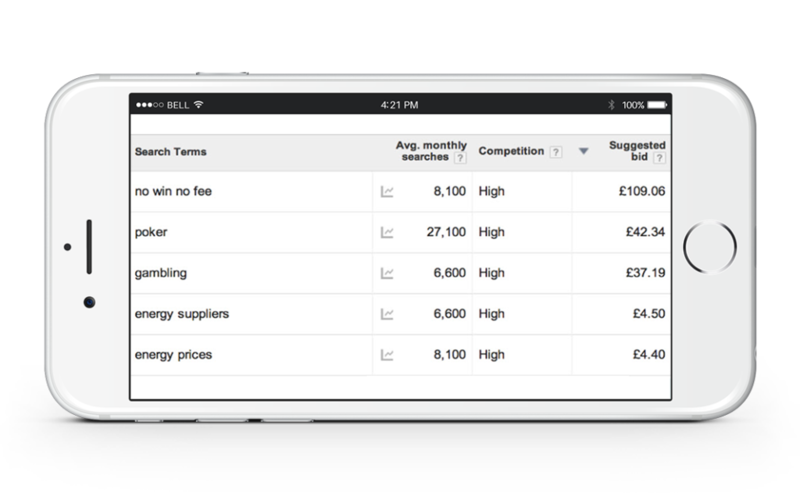 Therefore, our focus has been on creating stand-out ads and maximising conversion rates to drive the growth that they need. In this highly competitive space, domain authority is top priority. 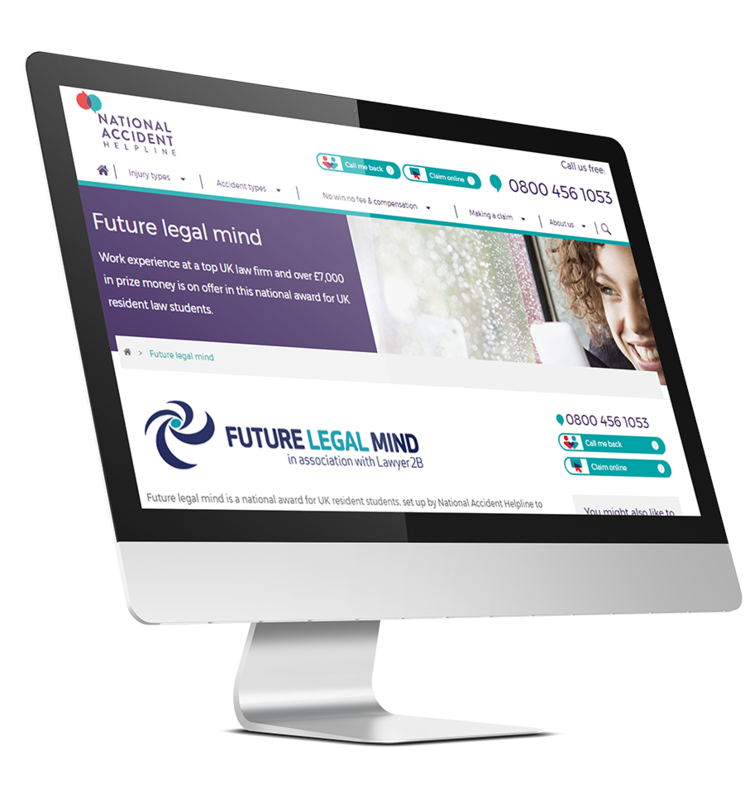 We regularly drive high quality links to the National Accident Helpline website with a calendar of carefully designed, consumer-focused campaigns. 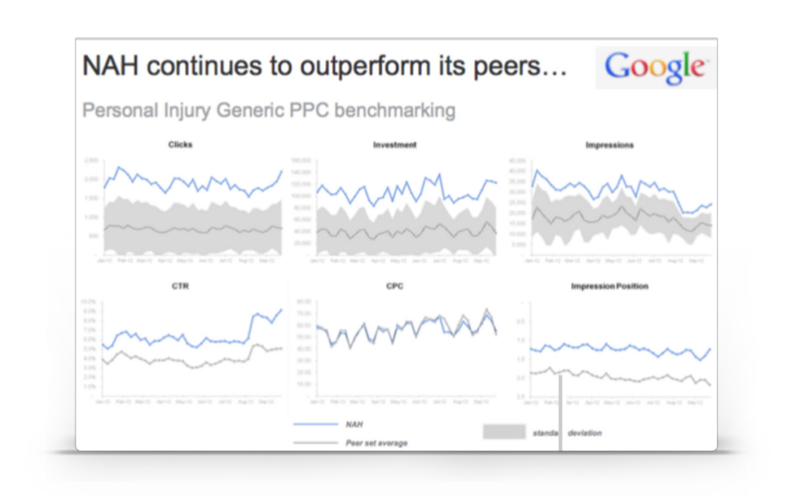 As a key player in the space, we regularly receive reports from Google analysing our performance against the market. 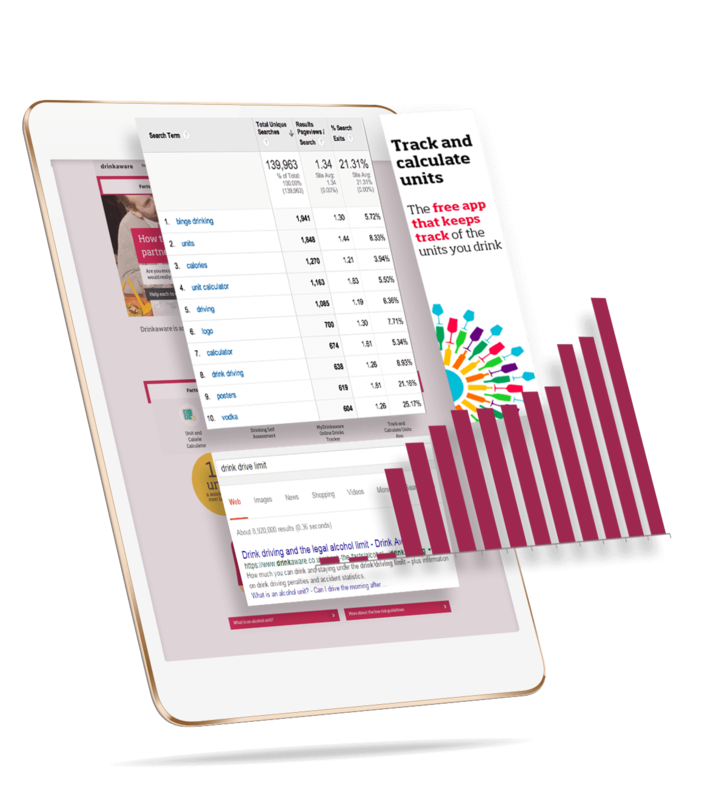 These stats show that our campaign activity is more efficient than other brands in the same space, driving a higher visibility at the average cost per click. 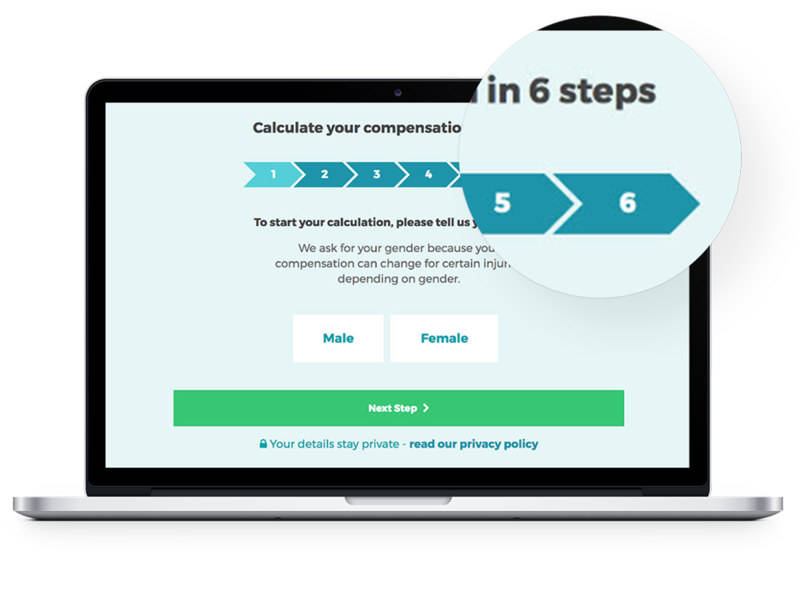 We have developed useful tools, most notably a compensation calculator and an eligibility checker, so consumers can gain valuable insight into their injury and potential claim. 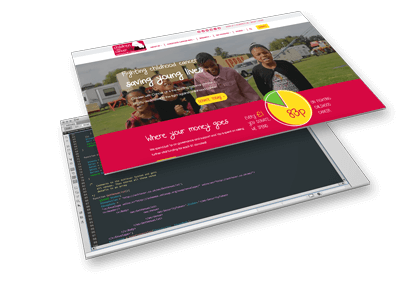 The tools also help to ease consumers towards key conversion points across the site. 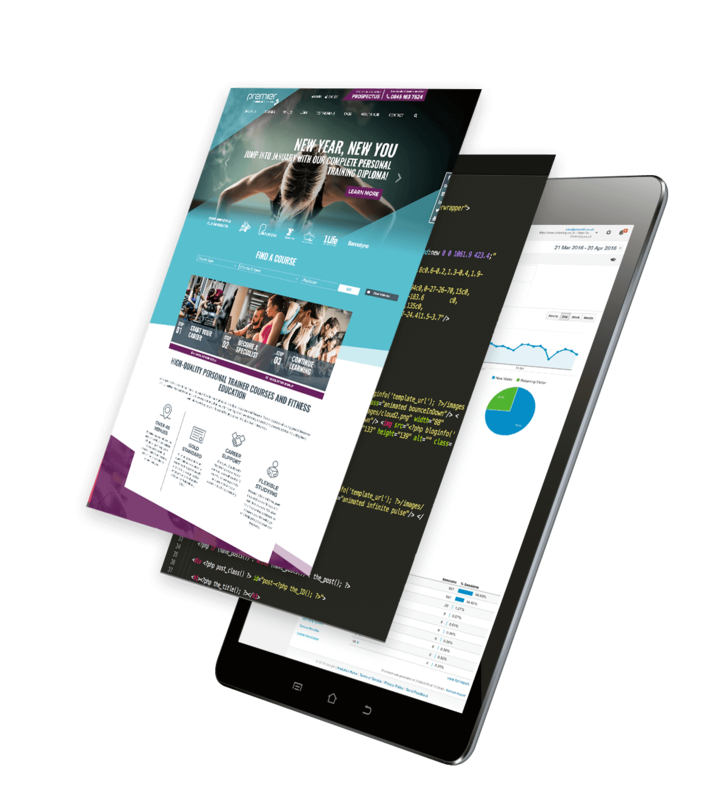 “Since 2007, atom have defined our online strategy with a refreshingly different commercial style. They care about our business as if it was their own, working with discipline alongside all our business stakeholders to deliver the best results.